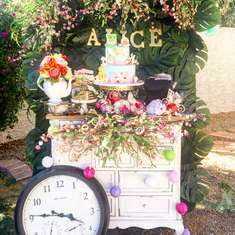 Beautiful Paris themed Bridal Shower designed by Anaidas creations. Hello! I have been looking for clear stands like that to place cake pops, macaroons and other goodies for my shower and have not had any luck. Any chance you can let me know where these were purchased please? Thank you so much! 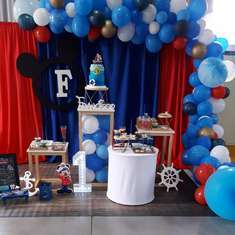 Hi, I love the party! 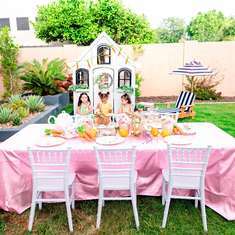 Where did you find the tablecloths? I would love to know where I can purchase that eiffel tower. 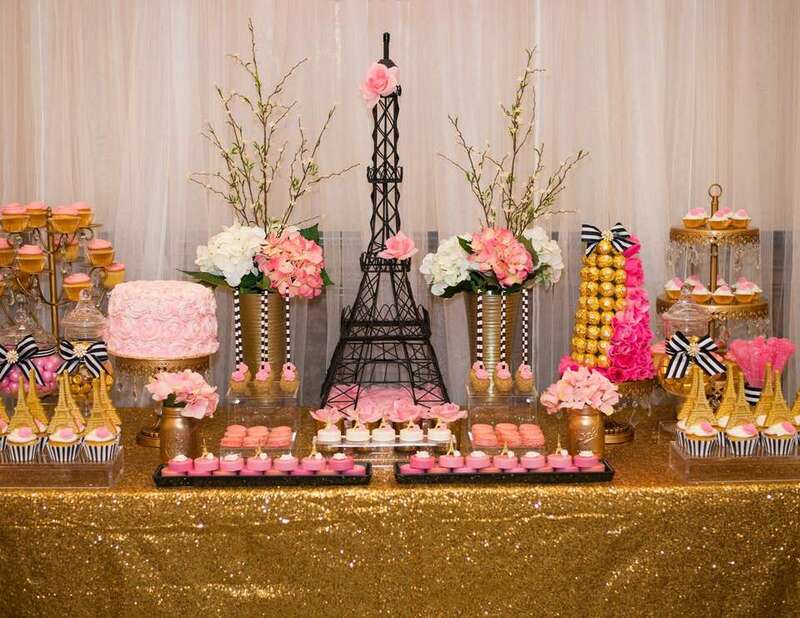 My daughter's bridal shower is a Paris theme and I would love to have a few of those to put around the room! Hi! I purchased the big Eiffel Tower at Hobby Lobby and the smaller ones at Michaels craft stores. Thank you!! And good luck! !